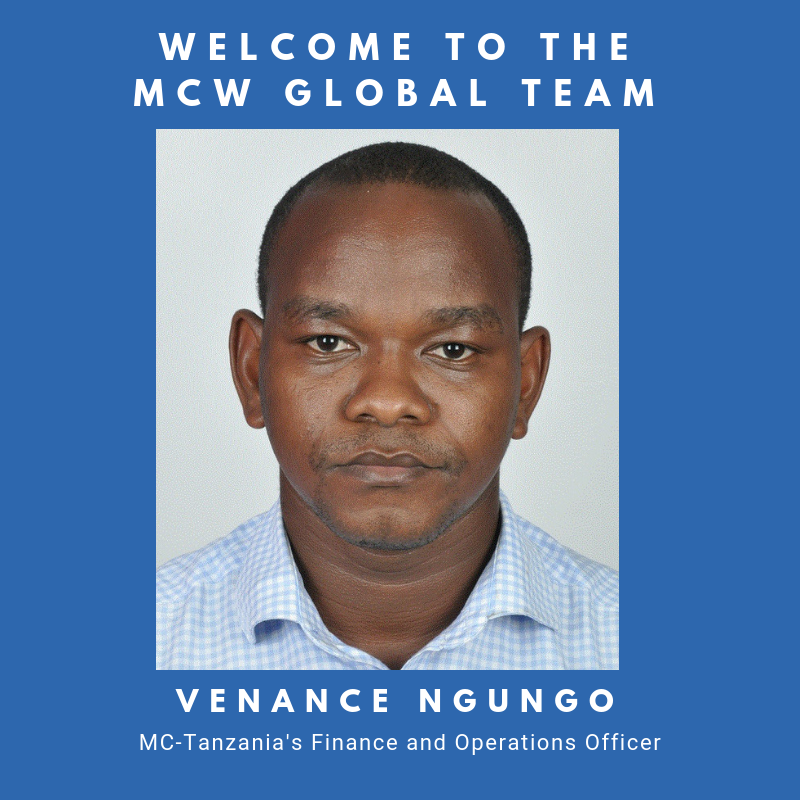 NEW YORK, NY, January 17, 2019 – MCW Global is pleased to announce the appointment of Venance Ngungo as the new finance and administration Officer of affiliate organization, MC-Tanzania. “The finance and administration officer will work closely with the MC-Tanzania senior country manager, Jane Shuma, to oversee the day-to-day activities of the organization,” said MCW Global Interim Executive Director, Khalid Elachi. “More specifically, Venance will ensure adherence to financial and administrative procedures, accurate filing and organizational systems are in place in addition to compliance with donor and government requirements. Trained as an accountant, Venance brings over three years of experience working with donor-funded organizations in the fields of accounting, finance, auditing and compliance testing. Prior to joining MC-Tanzania, he worked as the Assistant Finance Manager at VGK Co Ltd. 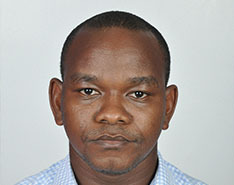 Prior to VGK, Venance worked as an auditor at RSM Eastern Africa in Dar es Salaam. Venance’s experiences include project management, internal and external auditing, corporate reporting, donor reporting, fraud investigation, management accounting and taxation. Venance received his Bachelor of Science in Accounting and Finance degree from Ardhi University in Dar es Salaam. He is also a Certified Public Accountant (CPA, T) and a member of National Board of Accountants and Auditors in Tanzania.